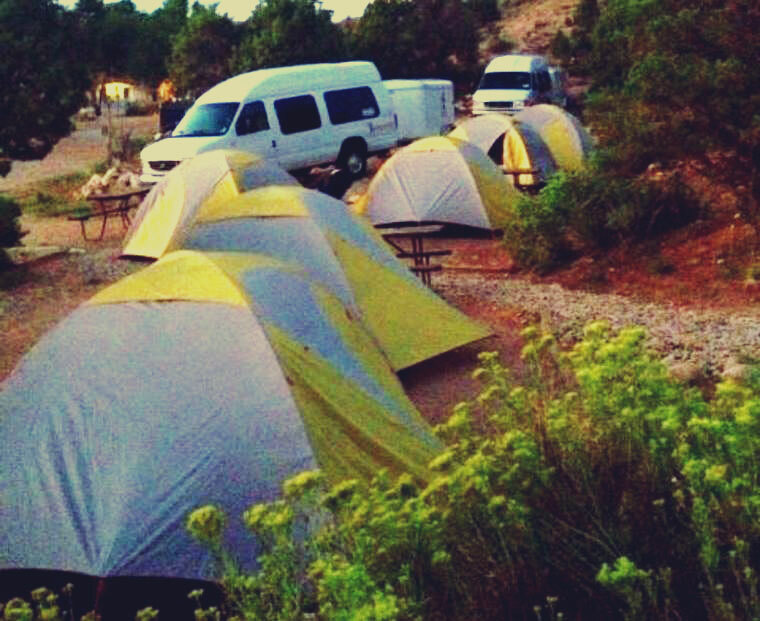 Grand Canyon Camping makes such a fun and incredible vacation. 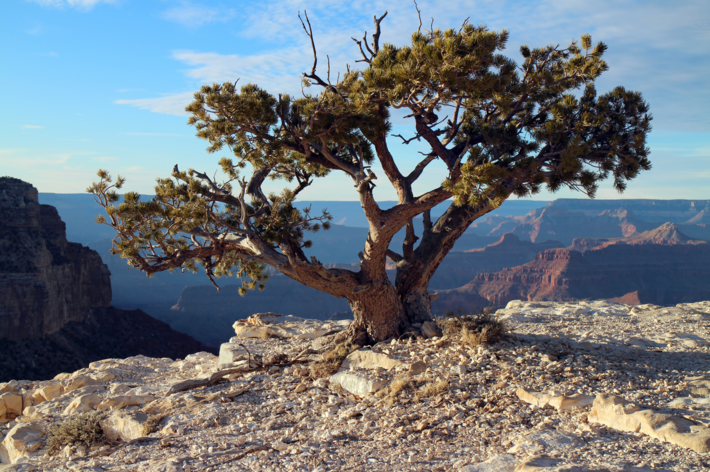 Learn all the ways to go camping in the Grand Canyon. 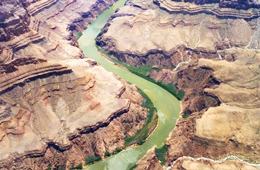 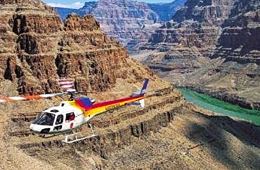 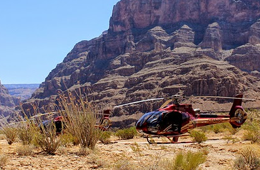 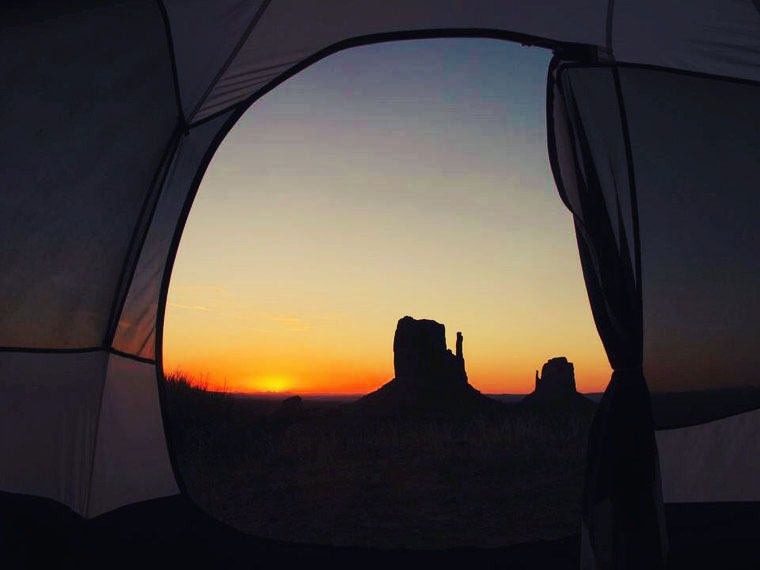 Read all of our articles about Grand Canyon Camping and create an adventure you’ll remember for a lifetime.